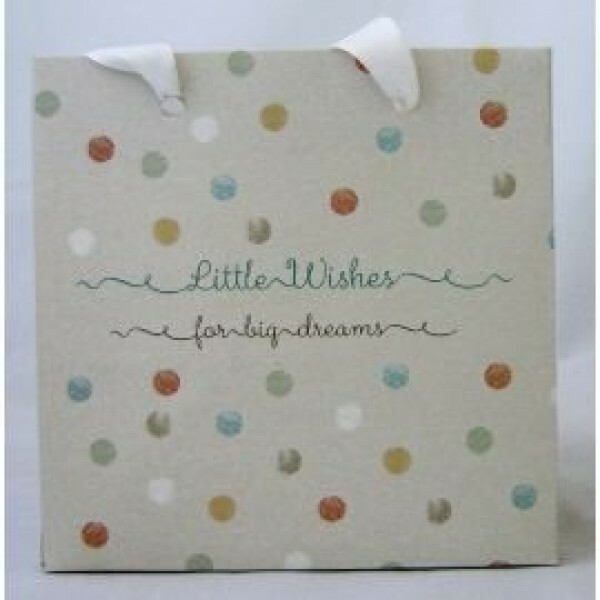 Comes with delightful LITTLE WISHES polka dot gift bag. Quality ceramic mug from the Little Wishes range. 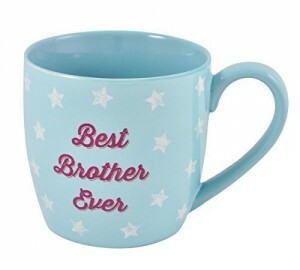 Dishwasher & microwave safe ceramic.